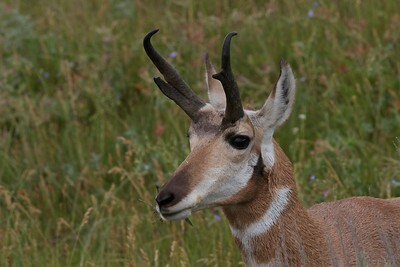 Pronghorn Antelope - Please click on each photo to view and purchase images. 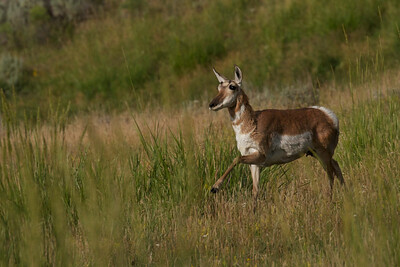 Female pronghorn antelope running in the Lamar Valley, Yellowstone National Park. 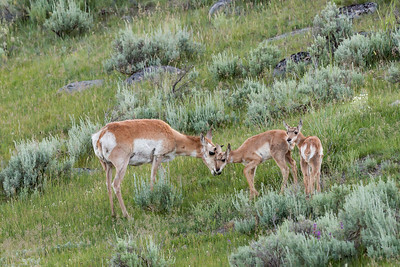 Male pronghorn antelope grazing in the Lamar Valley, Yellowstone National Park. 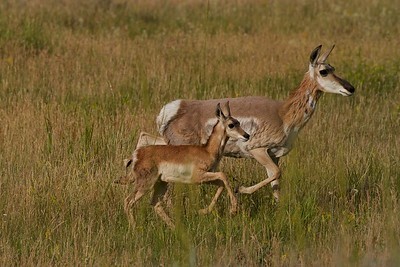 Mother and baby pronghorn antelope on the move in the Lamar Valley, Yellowstone National Park.